Hello, all you busy people! 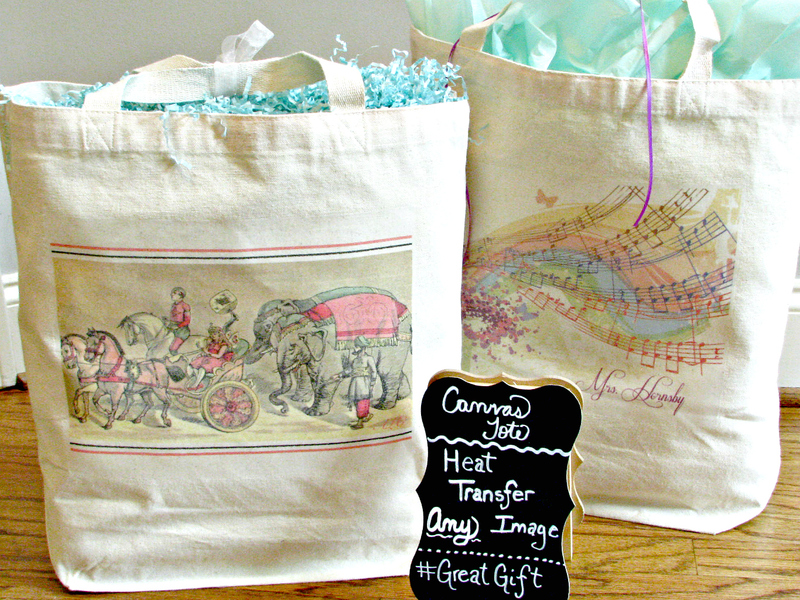 Today, I am going to show you how to make a DIY canvas bag in a flash; it's a gift that can be personalized for that special touch that shows just how much you care. And since teacher appreciation is just around the corner, you just might want to consider this quick, easy, and affordable bag as a sign of your appreciation. Bonus: this teacher appreciation gift can be made for less than $10! !